Maximizing the engagement of sales quota dashboards with NLG and Tableau. We are excited to announce our new partnership with Slalom, a top modern consulting firm focused on strategy, technology, and business transformation. As a team, we’re transforming clients’ business intelligence strategies with greater data understanding by the addition of NLG technology to their powerful analytical capabilities and solutions. According to top research advisory firms Gartner and Forrester, nearly all BI vendors will include NLG for analytics by the end of 2019. Leading the charge, we aim to enable organizations to drive even more value out of their existing BI tools by discovering underlying insights that are less obvious at first glance, communicating powerful stories that help shape conversations and propel companies to reach their milestones, and equipping individuals with the ability to fully comprehend their data. What does it mean for you, the data-loving end-user? Organizations with existing BI platform deployments, such as Tableau and Qlik, can now seamlessly implement Automated Insights’ cutting-edge NLG to garner more accurate, effective information about the current and future state of their company health at the click of a button using the easiest method of communication – the written word. 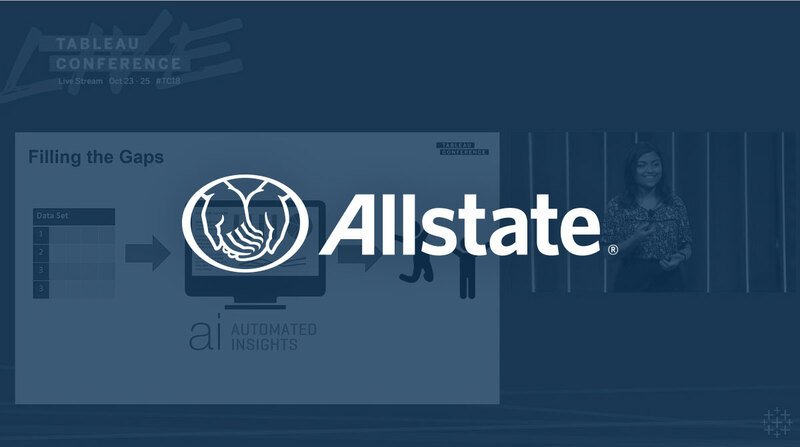 In joining forces, Automated Insights and Slalom ensure clients stay at the forefront of technology and are provided with the best solutions to manage and analyze data. Slalom joins our partnership network of over 25 systems integrators and business intelligence platforms to date. Currently operating in 27 markets throughout the U.S., U.K., and Canada, Slalom is one of the leading business and technology consulting firms in the field. We’re thrilled for this opportunity to merge our deep collective experience and expertise to continue expanding the reach of natural language generation, bringing this emerging technology solution to more BI deployments, and helping more people make better, data-driven decisions for long-term success. To learn more and read the full press release, click here. 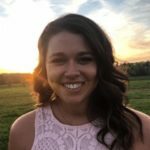 Kaity Lloyd is a Public Relations Manager at Automated Insights, where she’s responsible for managing and executing all inbound and outbound public relations inquiries and activities. When she’s not writing articles and coordinating interviews, she’s likely snuggled up with her dog reading the newest Jodi Picoult book.